Where do you stand on playgroup? Like the park, teething and absolutely no sleep it’s one of the recurring features of early parenting life that’s as old as time. It’s also the marmite of the baby and toddler world. You really do either love it or hate it. Or hate and love it. Or hate it while still dragging everyone along anyway in the hope of a hot cup of tea and that holy grail of stay-at-home-mumlife, some adult conversation that’s not the ASOS delivery man. I’m not talking about baby yoga, or Gymboree, or baby fern wafting and weaving, or any of the lovely and sedate baby groups you pay through the nose for and go along to for you, where you basically spend two seconds doing an activity and the rest feeding or talking dramatically about your labour, again. 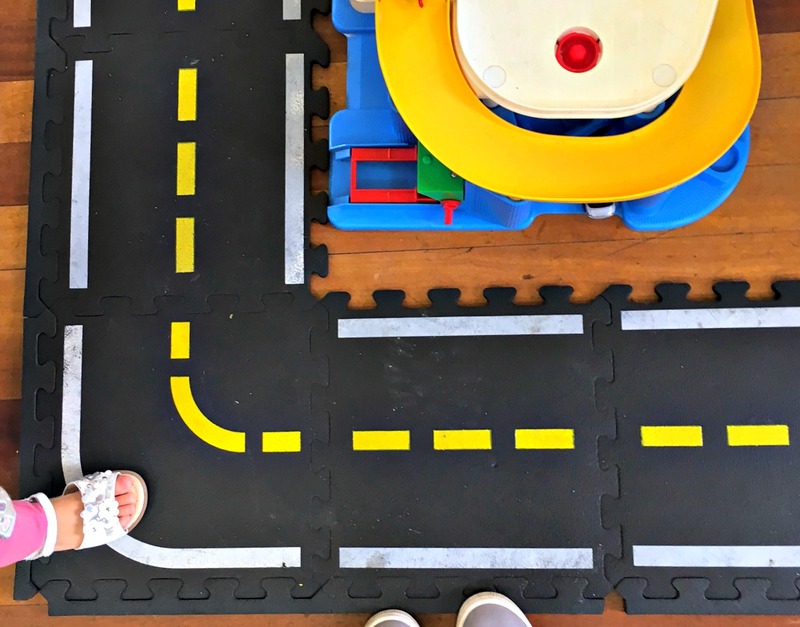 I’m talking playgroup proper, as in church hall and singing and a couple of toys (I just typed ‘church hell’ – Freudian?!). My first experience of playgroup as a parent was a couple of months in. I accidentally went to the wrong room at a community centre while looking for labour chat at lovely, quiet baby yoga. I walked into the local playgroup instead. My eyes widened. There were loads of exhausted parents lining the walls sneaking peeks at their phones while toddlers ran around manically, throwing brightly coloured plastic things and screaming. I was horrified. It looked so…brutal..so primal! I gasped. Was that what it was really like? Surely MY lovely baby would never be like that? I backed away and tried to block it out. A year and a half later we’d just moved house and despite only moving a little bit down the hill, it was a different area and I didn’t know anyone. 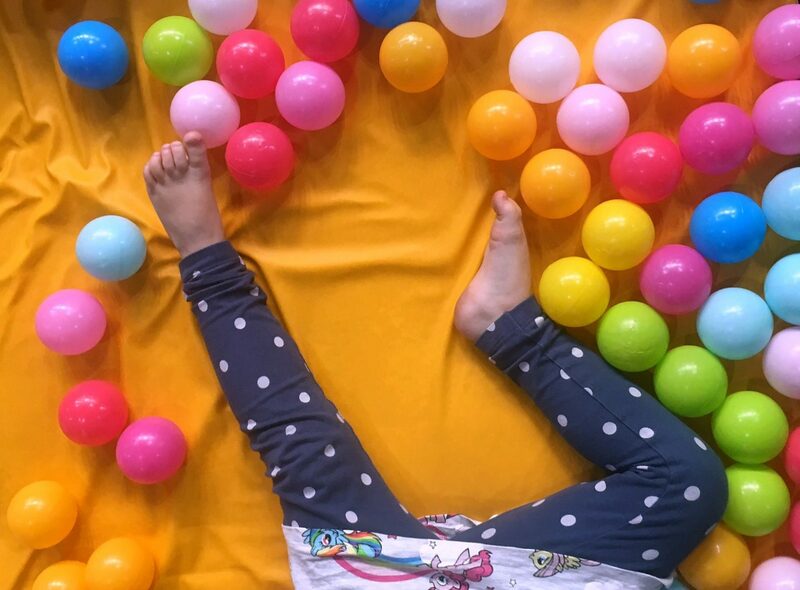 Newly pregnant, I felt isolated and alone, and had a super-active toddler bouncing off the walls wanting to be entertained, adding to my guilty and hormonal woes. Deciding playgroup was the way forward, I found one online that was vaguely local and went along. Firstly, the door opened and everyone stared at us, like a film. Once inside, no-one talked to us. The toys were awful and thrown about. I was too pregnant for tea. I felt like everyone was friends apart from us. We both hated it. E went in for a danger nap on the bus in the time I needed to work. I came home and cried (told you I was hormonal). But we persisted and got there in the end. Why? It’s a time-kill and a time-fill. It’s cheap. It keeps everyone busy and gets everyone out of the house. There are other children and other adults, which is a lifeline when you’re deep in the depths of SAHM-world. And everyone needs a lifetime supply of small child-made crafts you can’t ever throw away. We now go to a couple each week that we really love / like in varying degrees that are warm and welcoming and well-run. Make yourself actually go: This is half the battle. When you don’t know anyone, it can seem too intimidating to rock up to an unknown place full of people you’ve never met and a baby you’re only just getting to know. The big effort is getting out of the house (espeically when it takes so long to leave the house with small children). But you’ll never know how bad – or good – it is if you don’t try. Kiss a lot of playgroup frogs to find your playgroup prince: To find one you like, you might have to go to some you don’t like. We did actually go back to our first local playgroup. It didn’t get better. We also found another one that was pretty terrible. Until we actually found ones we really liked, where we still go. Judge it on the food choices: I half-jest, but we now go to toast playgroup and biscuit playgroup, named for…well, you’ve guessed it. It’s a big draw when you’re two and your mum won’t let you have white bread at home. Why isn’t there pizza and prosecco playgroup? That should totally be a thing. Also, judge it on the tea. Anywhere with ‘adult’ biscuits is on to a winner. Realise it’s less intimidating than you think: Often, it can seem like you know no-one and everyone knows everyone. But I think a lot of the time people aren’t talking to anyone, they’re being dragged around by their child who wants to be pushed around on the bike on the other side of the room. Again. Take one for the team: If your child likes it, that’s 90% of the battle. Does it keep them occupied? Most importantly, does it exhaust them enough for that all-important post-playgroup nap? Don’t judge the parents, too quickly: A lot of the anti-playgroup sentiment I read is that people who go aren’t mums like you. But they are full of mums, like you. No-one’s going to wear leather-look leggings, a flowered maxi dress and giant tassel earrings to roll around retrieving their child from mild peril on a dusty church hall, are they? Are you? Make yourself talk to people: Not knowing anyone in our new area, I employed all my previous PR job skills to make a lot of initial chat. It was awkward and exhausting until the day it paid off and I bonded with one mum in the Wendy House and we had a real, actual conversation (over how much we hated that playgroup, of course). 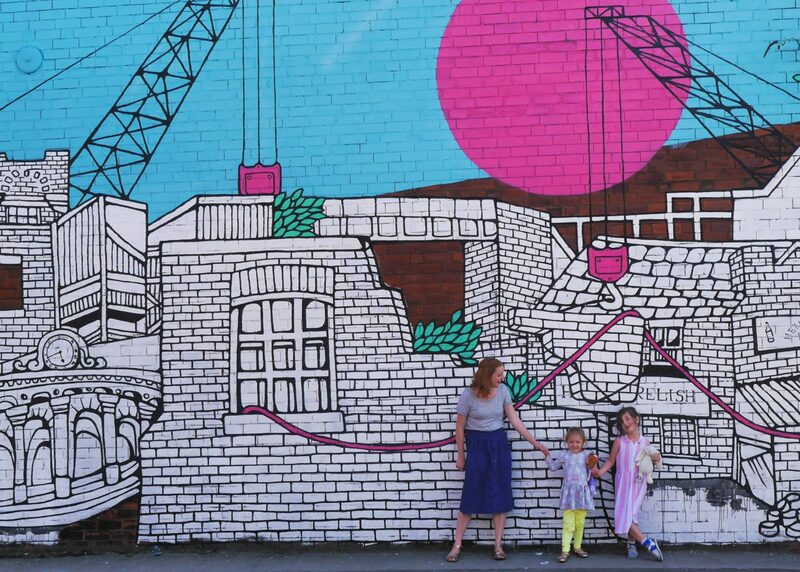 Talk to people: If you’re vaguely comfortable there and know people, talk to other new mums. They’re probably hating it and waiting to go home and cry and your ‘I’m so tired!’ chat could make all the difference. Go back: This is the key thing. You might want to grab your child and run, screaming, but it might be better the next week. You might even speak to someone who’s just like you. And then you’ll know someone the week after that. But…don’t go back if you don’t want to. No-one’s making you if it’s really not for you. Everyone will still be fine (and like most things in parenting, it’s never just you). Finding a group you like is key. 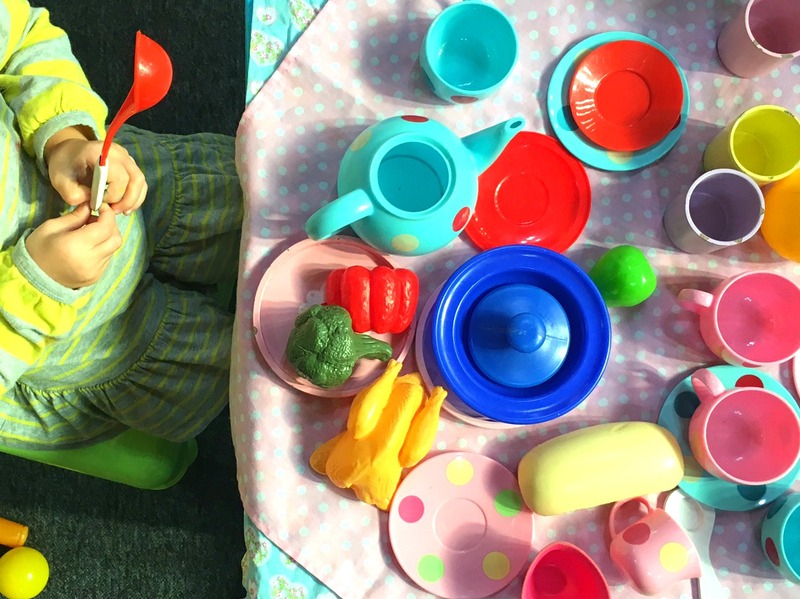 I help run a playgroup and we put a ton of effort into creating an environment mums and carers feel at home as well as the kids – it doesn’t have to feel cheap just because it is! But like you I have been to groups that make you want to cry which has informed a lot about what I was looking for and what we do now. 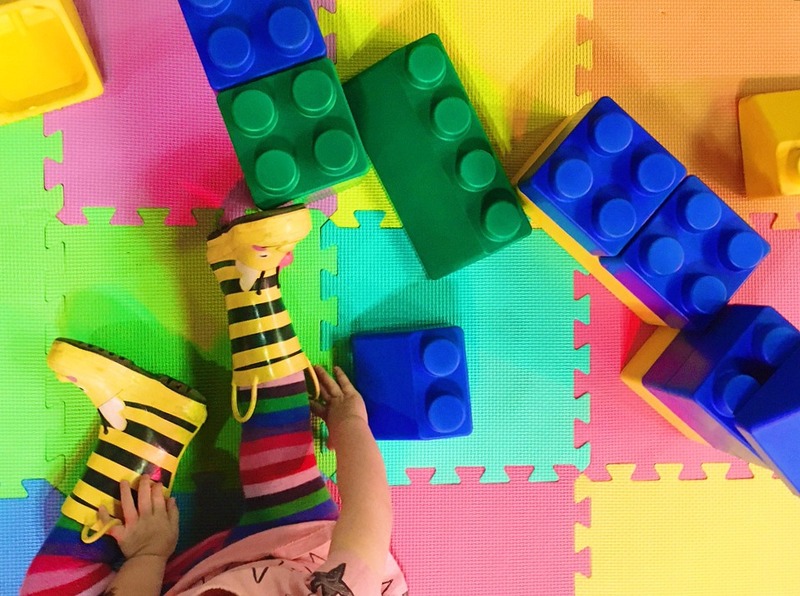 I would also add that sometimes you might want to look before you actually need to – a lot of our local groups have a waiting list and there’s usually a reason they are the popular ones so get your name down before you actually want to go with your child or you could miss prime playgroup time! The trouble with the good toddler groups is that they’re either too far for Matilda to walk or they involve me spending £4 on bus fares to get there and back. And that’s my weekly biscuit fund. Haha, love this Gill! We have some quite good ones near us and I didn’t actually mind going as they got us out of the house. Went to first baby group with Arlo last Friday, and actually got chatting to some nice mums- I think they can be hit and miss, but if you find a good one then they’re worth their weight in gold!